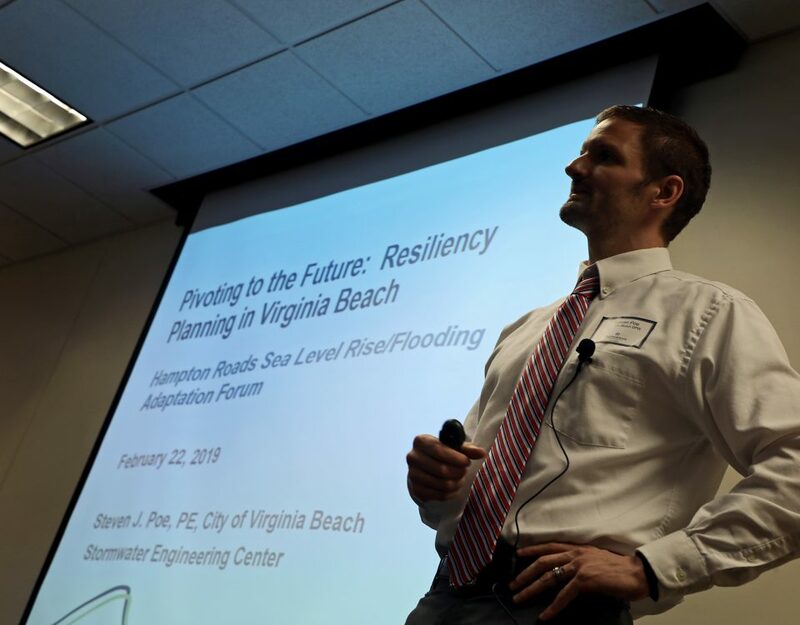 July’s Hampton Roads Adaptation Forum sought to provide scientists, planners, engineers, emergency managers, and other end users with the latest science in sea level rise. The 11th sea level rise adaptation forum considered the role of cultural institutions. Experts may not have all the answers about how to prepare for flooding and sea level rise, but they know many of the right questions. 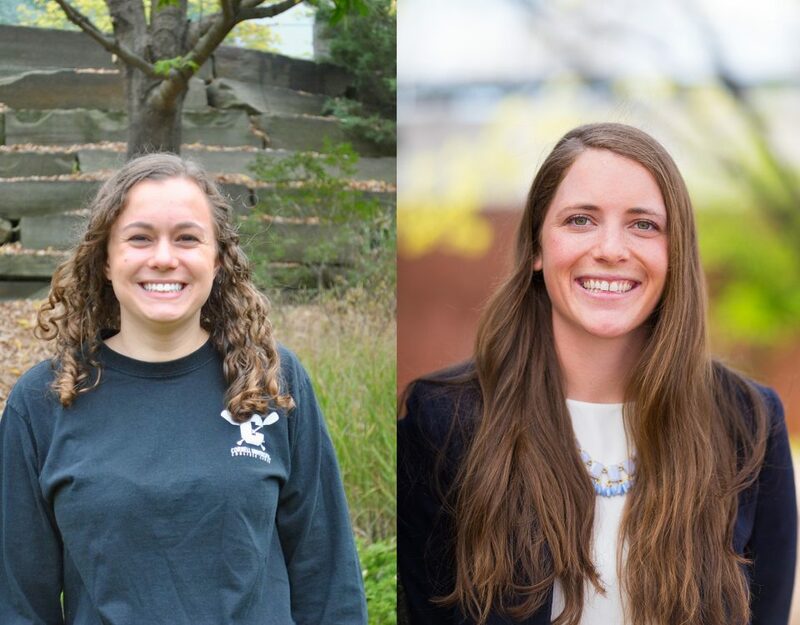 According to a recent survey of Hampton Roads Adaptation Forum attendees, 83% say they have made and followed up on new professional connections they made at the Forum. At the Hampton Roads Adaptation Forum on July 27, experts gathered to discuss ways to communicate frequent flooding events and flooding risk to citizens of Hampton Roads. 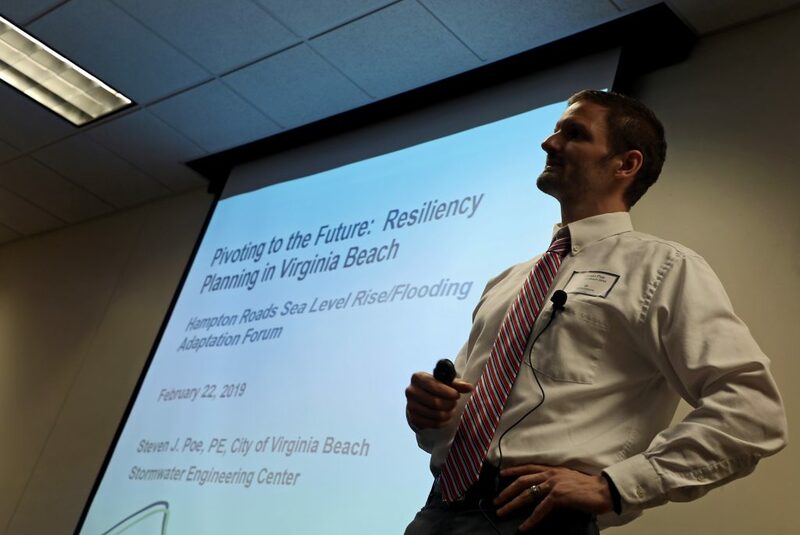 On May 22, the Hampton Roads Adaptation Forum discussed hypothetical megaprojects that could be engineered to protect Virginia’s coasts from floods and storms. At the 7th Hampton Roads Adaptation Forum, modeling experts shared insights on the most common storm surge modeling tools used for planning and response. Attendees of the Hampton Roads Adaptation Forum gathered to compare risk assessment tools for flooding and sea level rise. FEMA updates to floodplain mapping, the community rating system, and changes to the National Flood Insurance Program. 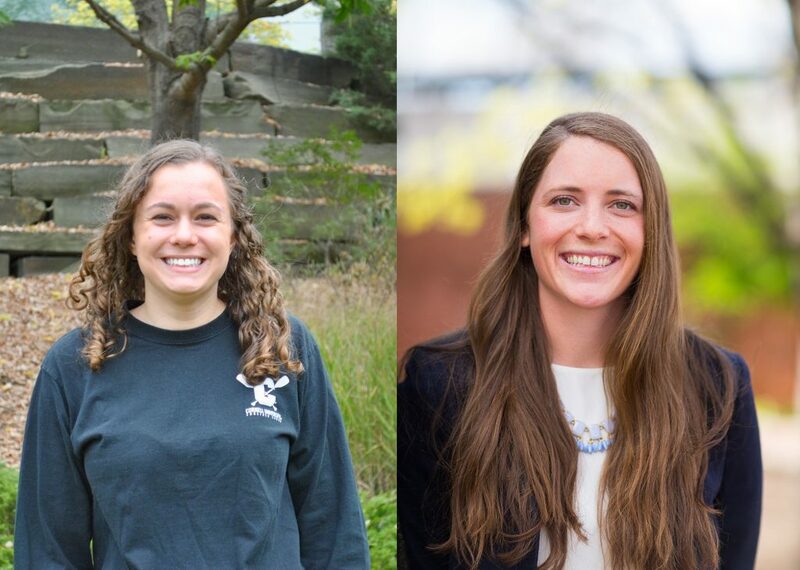 Naval Station Norfolk's efforts to quantify risks of sea level rise and climate change and findings from the "Adaptive Planning for Flooding and Coastal Change in Virginia" conference. This was a joint meeting between the Forum and the Central East Coast Chapter of the American Shore & Beach Preservation Association.